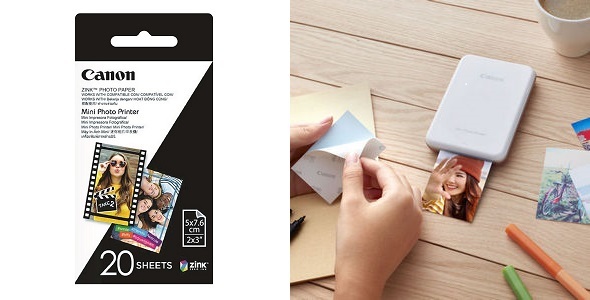 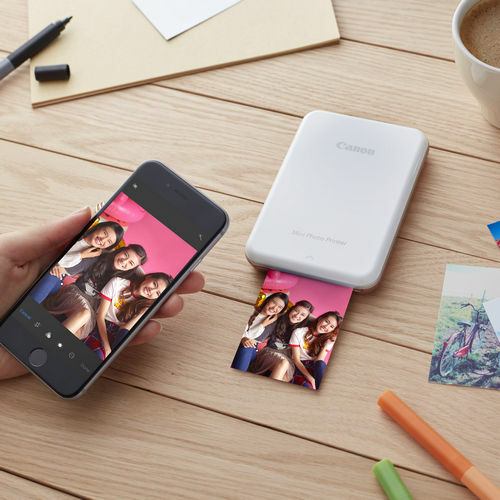 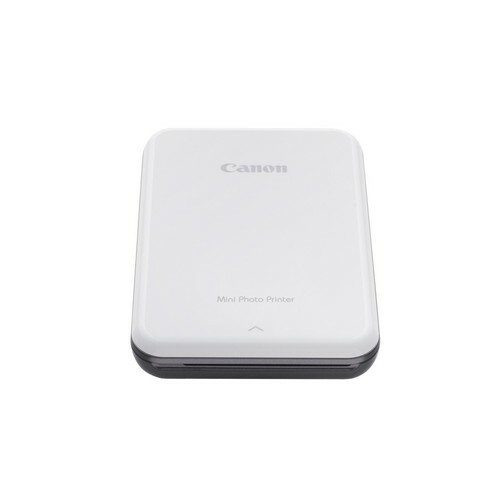 The ultra-portable printer PV-123 supports to print 2” x 3” photos or stickers on-the-go from your mobile device to share with friends and family. 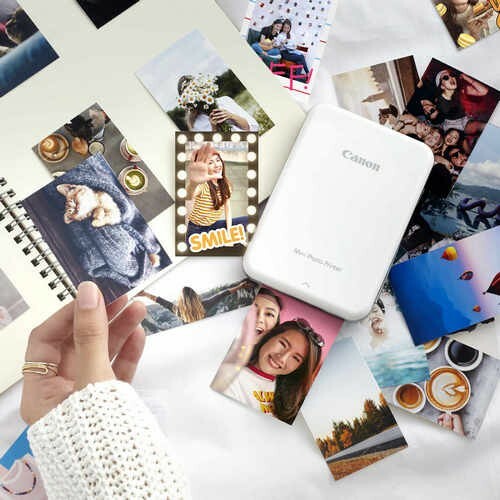 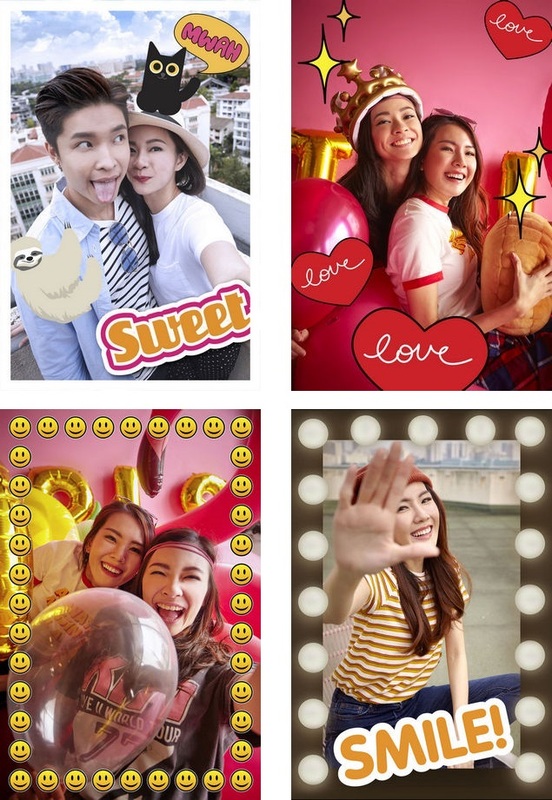 The Mini Print app lets you add graphics, text and even AR filters and face distortion effects for a totally personalised print. 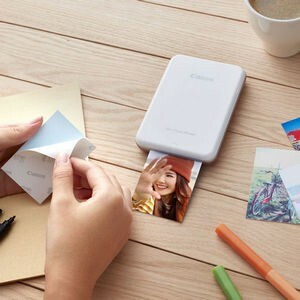 Click here to download Mini Photo Printer User Manual for App installation and setting guideline.